GOD DID NOT CREATE THE UNIVERSE!!!!!!!! 100% PROOF!!! 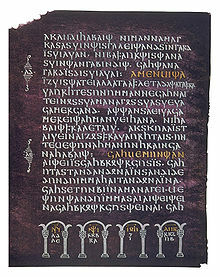 The earliest written form of the Germanic word god comes from the 6th century Christian Codex Argenteus. The English word itself is derived from the Proto-Germanic * ǥuđan. Most linguists agree that the reconstructed Proto-Indo-European form * ǵhu-tó-m was based on the root * ǵhau(ə)-, which meant either "to call" or "to invoke". The Germanic words for god were originally neuter—applying to both genders—but during the process of the Christianization of the Germanic peoples from their indigenous Germanic paganism, the word became a masculine syntactic form. 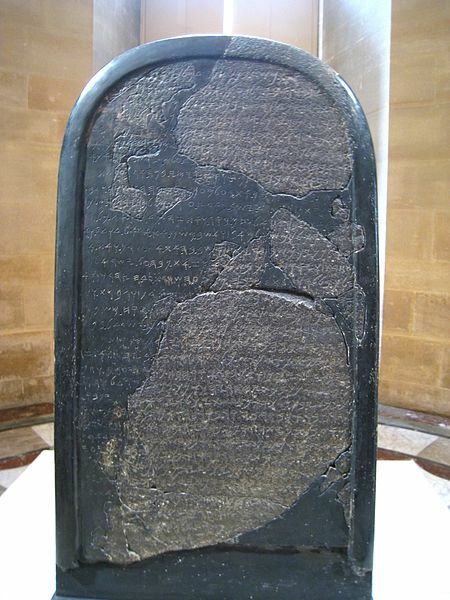 The Mesha Stele bears the earliest known reference (840 BCE) to the sacredHebrew name of God – YHWH. because It doesn't make sense to, well...... I do believe in calling with my cell phone and invoking means to put into operation or effect or to petition for help and I do both, So In the literal sense I believe in God. But, God is not the creator of all things because "God" originally means to "invoke". I believe in EL ELOH, elohim, YHWH. till this day no one knows how to pronounce YHWH or have a conclusive definition of the word YHWH but The Romans transcribed letters as YHWH and known as the Tetragrammaton. Long story short, How can you formulate letters that represents sound, form A language who's symbol based writing was not understood ? So, I guess Its foolish to say I believe in YHWH also. LOL ! The creator of all thing has no Identity, No definition, No name to call her, Its not in a specific location, in most important We will never ever find out the answers to any of these questions. Actually God would be a great name for the cell phone( Cell phones "calls" and "invokes"), but it's a horrible word for the creator of all things in existence.